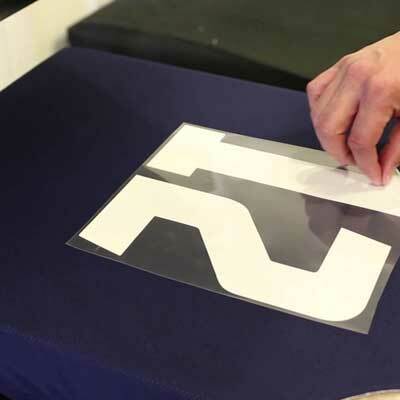 A screen printer exposes a stencil of your design onto photo sensitive mesh screens (one screen for each color), lines the screens up in a screen printing press, and pushes ink through the stencil with a squeegee onto your garment product. 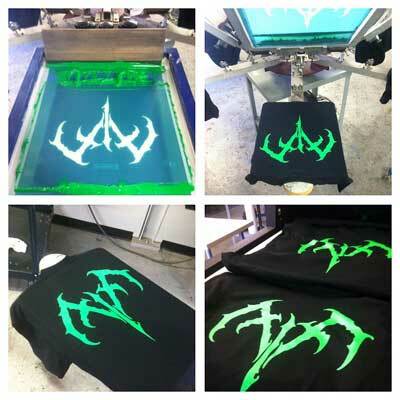 Monument offers the best prices on custom t shirts around. Air brushing and Spray Paint are an inexpensive decoration method that utilizes Compressed air to apply colored paint to a fabric. An artist can free hand murals or use stencils to create intricate designs. This technique produces an amazing graffiti effect.. Stencil painting custom t shirts is how I started started making shirts. 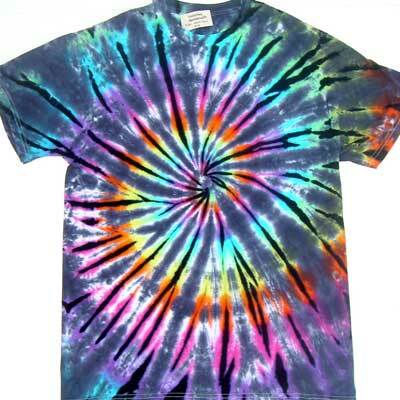 Tie dye has seen a huge boost in popularity in the last few years, Its achieved by twisting white shirts into roll’s and tying them up. After that you dip them into colored dye and unravel. Another popular methods is achieved using spray bottles and die to give the shirt a splatter affect. 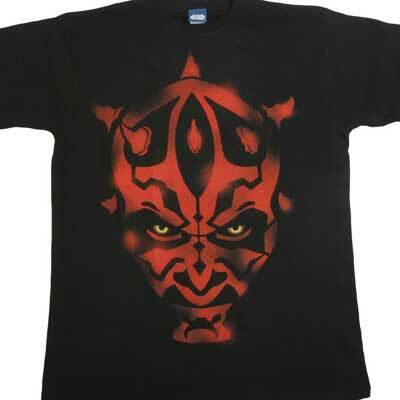 These are really cool processes because every shirt comes out different.